Save AED 8 (72.73%) – Earn 0 Shukrans What is Shukran? Shukran is the Landmark Group’s award-winning loyalty programme in the Middle East, which allows you to earn Shukrans when you shop any of our brands. 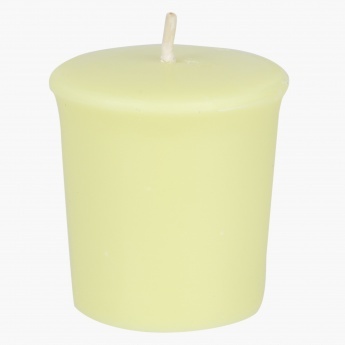 Change the overall atmosphere of your room with this fresh and soothing scented candle. 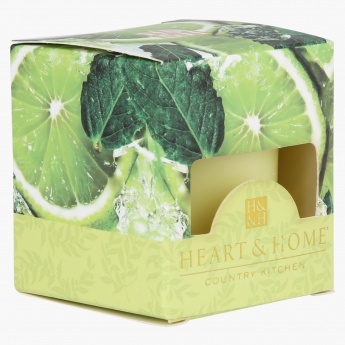 The refreshing and energizing aroma of this lime candle will make everyone fall in love with it.